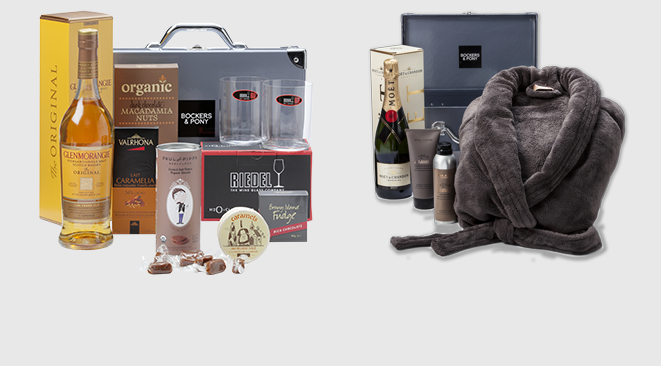 Bockers & Pony was founded with a genuine mission: to bring back the spirit and joy of gifting with luxurious hampers that make people feel truly cherished. 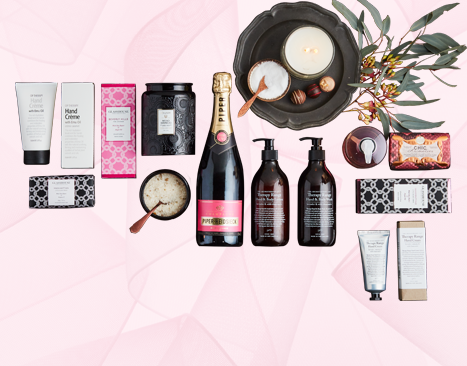 Since launching our first collection in 2004, we've grown to become Australia's leading curator and purveyor of elegant gifts that are a pleasure to both give and receive. 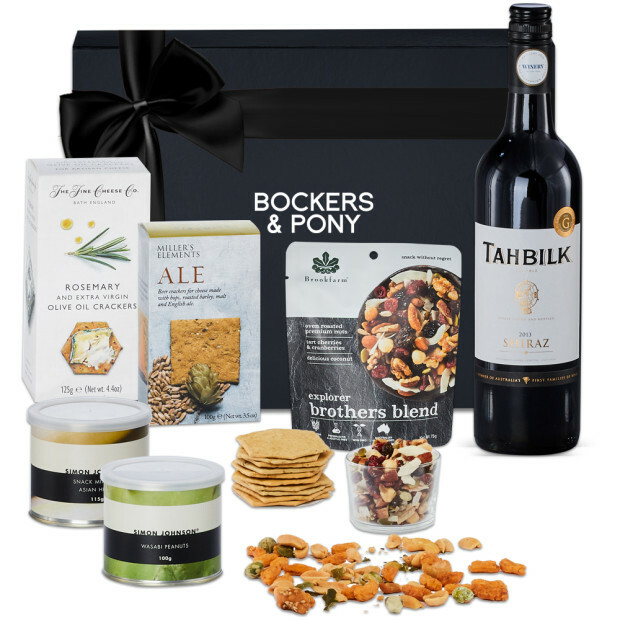 Partnering with our excellent couriers, Bockers and Pony offers free standard delivery of our luxurious hampers Australia-wide to all major cities including Sydney, Melbourne, Brisbane, Perth, Adelaide, Darwin and to more remote locations as well. 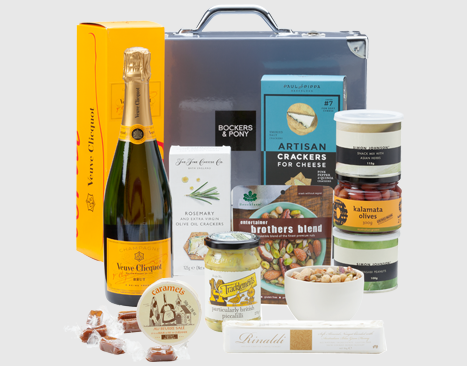 Every Bockers & Pony experience is so much more than a hamper. With the occasion and your recipient in mind, we lavish each one with a collection of special thoughts to reflect how you feel about them. Indulgent and appropriate, they're special thoughts you wouldn't find or buy every day, so they feel like an absolute treat. From fabric and flavour to texture and taste, we consider the tiniest of details to ensure your gift leaves an extraordinary impression. Our glorious gifts are wholly designed to thrill before they've even peeked inside. From our iconic dark navy-gray boxes to smart keepsake suitcases, we immaculately present your gift to reflect the beautiful contents within. We believe magic happens when you combine generosity of spirit with an intuitive understanding of people's needs. So, we're proud to source, design and commission every deluxe element to create an impact and provide moments of enchantment and thoughtfulness in this fast-paced world. 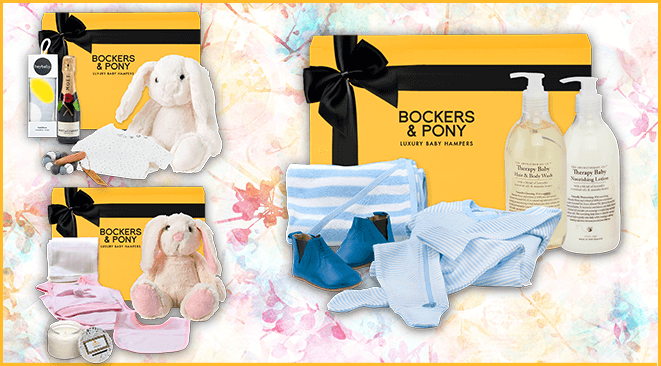 We hope you enjoy cherishing that deserving someone with a Bockers & Pony hamper as much as we take pride in putting it together for you and your lucky recipient.